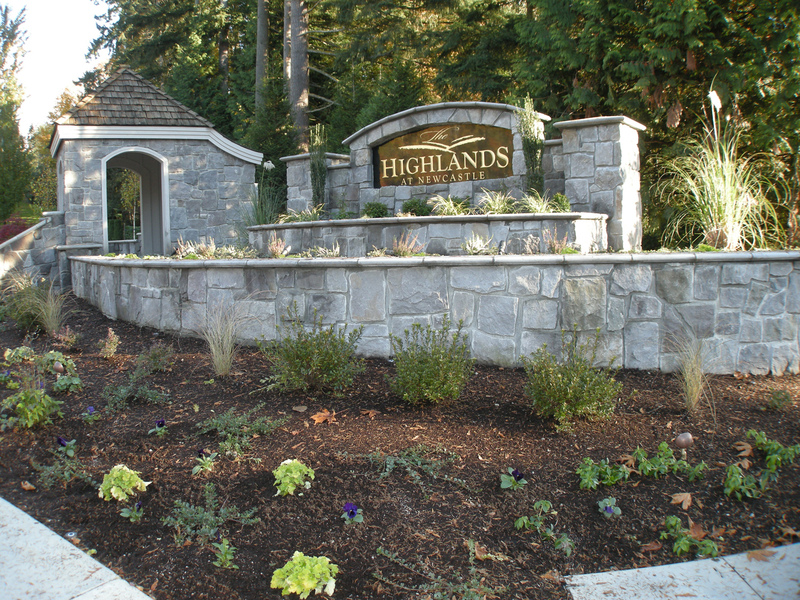 Following the widening of Coal Creek Parkway, the HOA at Highlands at Newcastle needed to move their gatehouse and redesign their entry within the smaller space created by the road construction. 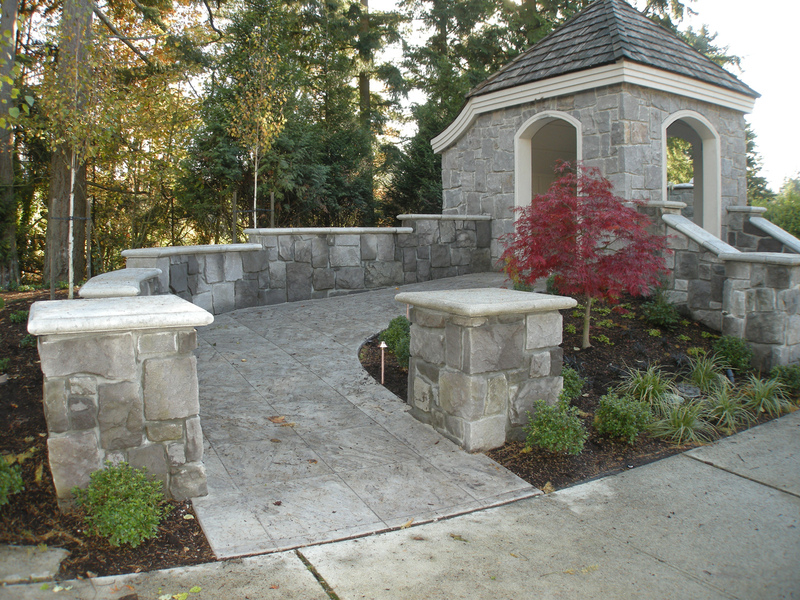 Carrie Culp worked with the HOA to redesign the space and later Urban Oasis completed the installation. A new ADA accessible ramp provides entry into the relocated gatehouse structure. 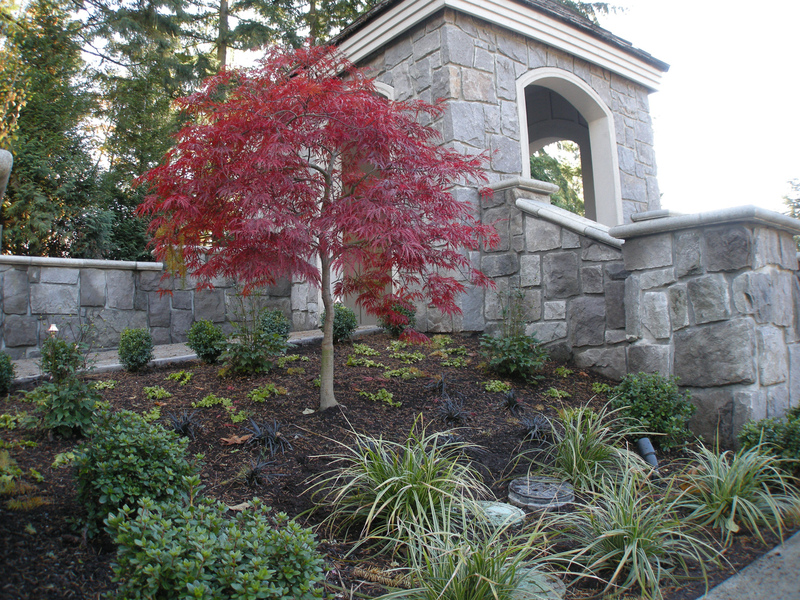 New plantings soften the stone veneer on the walls and provide color and texture, as well as seasonal interest. The existing entry sign was salvaged and reinstalled into the new design for consistency. 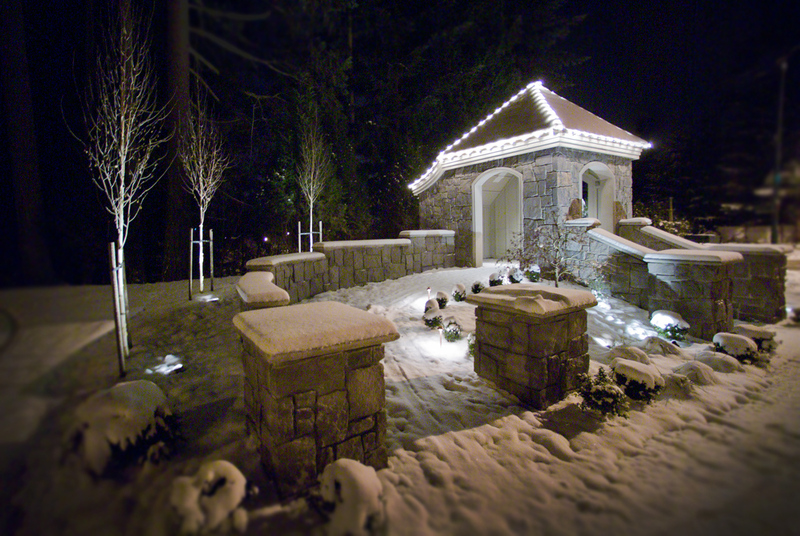 Low voltage lighting enhances the visibility, appeal and safety of this area in the evening.